Henny Youngman may have been the king of one-liners but Stu certainly gives him a run for his money. Needless to say, our office is never short of bad jokes while Stu is around. 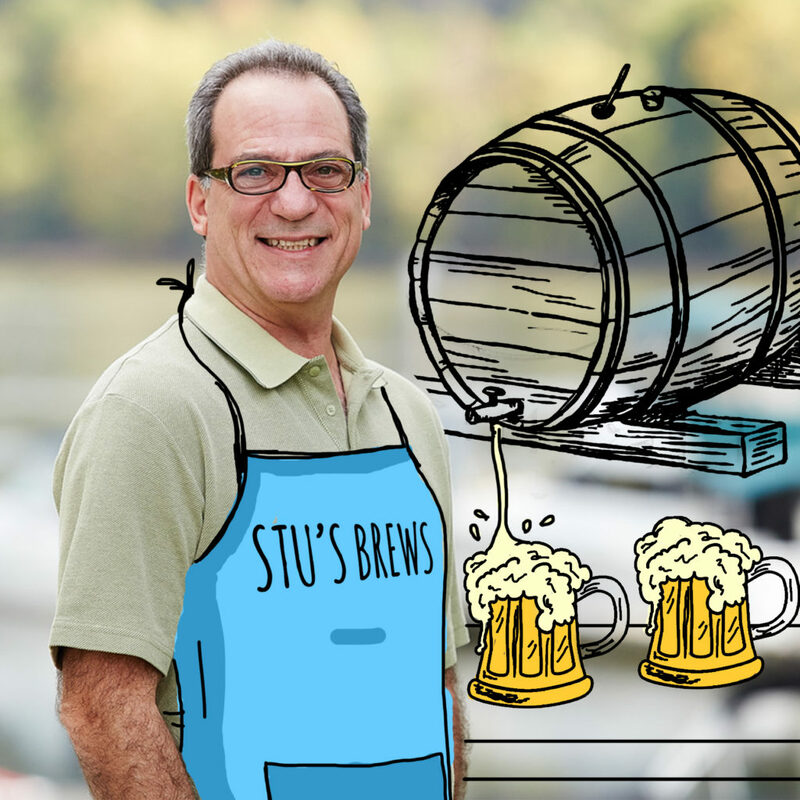 A Mount Lebanon native and current resident, Stu brings more than thirty-five years of expertise in media placement and strategy to our operation. 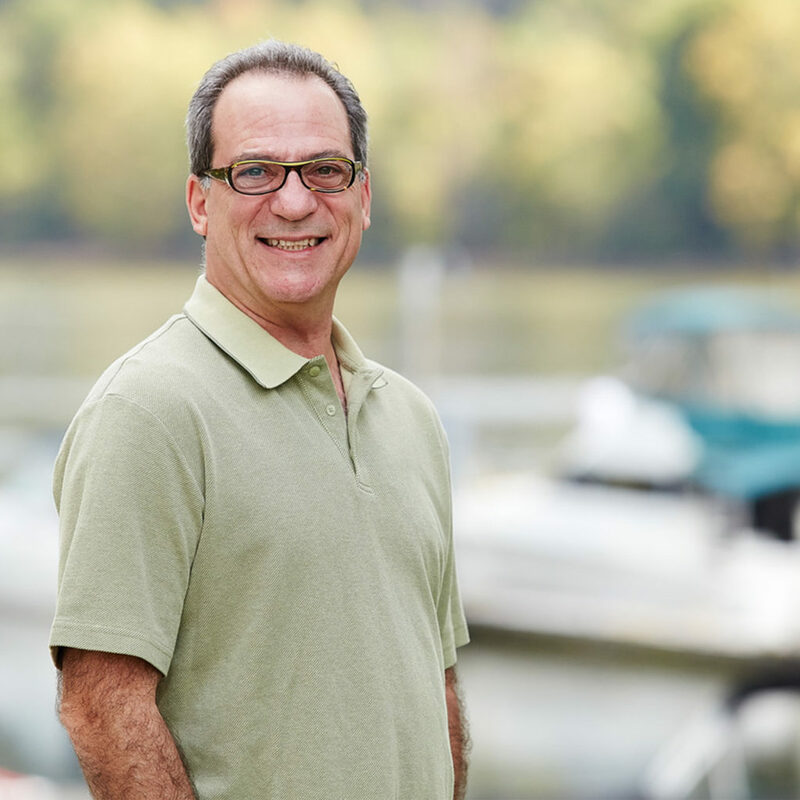 As a Media Buyer & Planner, Stu taps into his years of experience working with everyone from CBS Radio to Comcast to help our clients make the best traditional media decisions, often times complementing their digital media strategy. Stu is married with two older boys who both reside in the area and he likes to spend his free time tending to his corner lot in Mt. Lebanon, cooking, and zymurgy (also known as making beer). Stu is also very passionate about the Boy Scouts of America, serving as Den Leader, Scoutmaster, Committee Chairman, and Unit Commissioner.